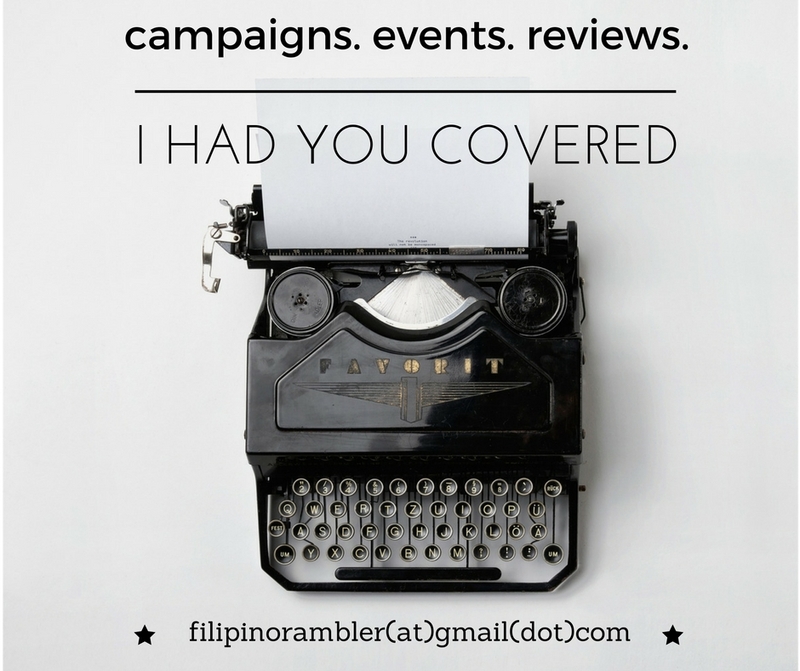 For bloggers who want to earn from their web page, here's something I can vouch for. This affiliate program is highly recommended for travel blogs but other niche can still make use of this and earn. By referring customers through your website, you can earn from the Affiliate Program of Travelbook.ph. You can earn as much as 65% commission per transaction. Being a TravelBook Ph Affiliate is easy-peasy. Of course you need to have a website before you can join. Next, follow these three steps and you're OK to go! As a wanderlust, I am in constant search for great deals in accommodations and travel promos. 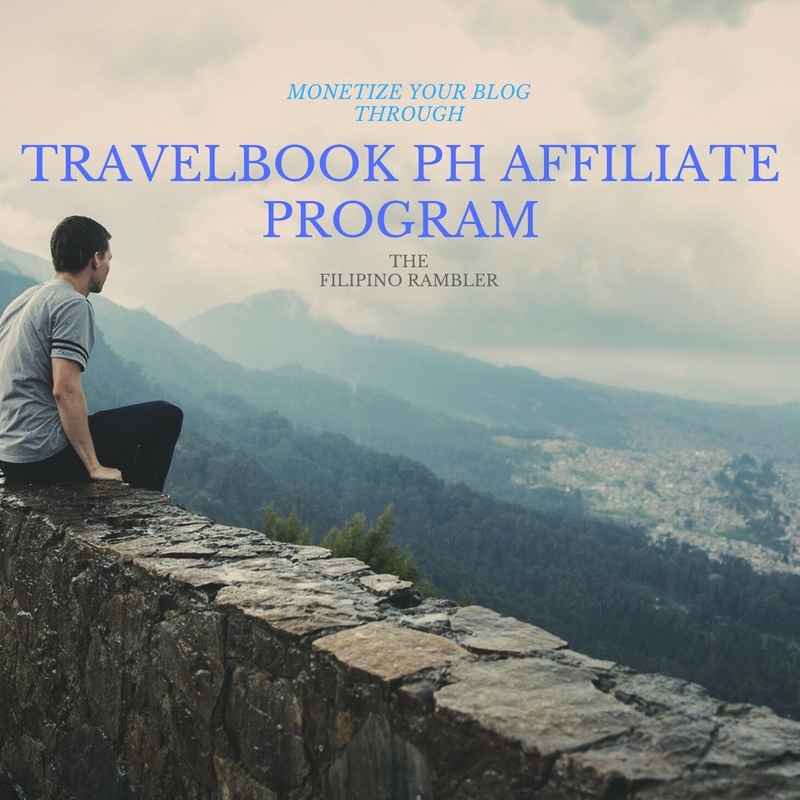 With TravelBook Ph, I hit two birds with one stone- I can check for hotel, resort and other travel deals and earn from its Affiliate Program at the same time. What is bongga? :) Act now and be an affiliate. Check http://affiliate.travelbook.ph/ . Know more about TravelBook Ph here.